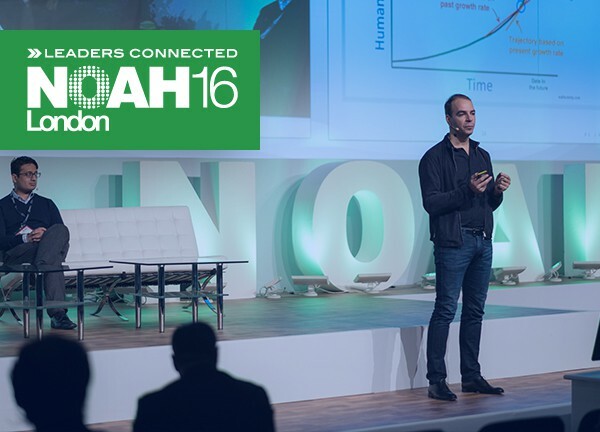 I had the privilege of giving a keynote at NOAH. I shared FJ Labs’ vision and unconventional approach and some contrarian thoughts on AI, VR, drones and much more. You can also find the slides below.